The world is opening up for men. The old bottle-it-up and/or pretend you’re not affected strategy to managing emotions or psychological challenges has evolved to a talk-it-through approach. Men are starting to realize that talking about their feelings can help them live happier, healthier lives. — Ronald Levant, Ed.D., a cofounder of the Society for the Psychological Study of Men and Masculinity. When Does Seeing A Therapist Make Sense? Stress is consuming your life and yet you have difficulty seeing the bigger picture. Finding a healthy balance between meaningful work and a relationship seems difficult, then getting help is what’s needed. Women are perceived as having more outlets for emotional expression, whilst men are historically mired in the cultural straitjacket of silence and repression. What About A Process Workshop? Milan Karmeli, a therapist and group faciliator, who sees clients personally, via online sessions and in groups, works with men and women to open an honest dialogue within themselves and with one another. His work with men focuses on restoring a strength that is authenic and real, that steps out of rigid structures and reclaims the right to feel and express from the heart. His retreats are usually 2-3 day intensives that combine therapeutic modalities with movement and meditation. Workshops are conducted throughout Europe and the Middle East. 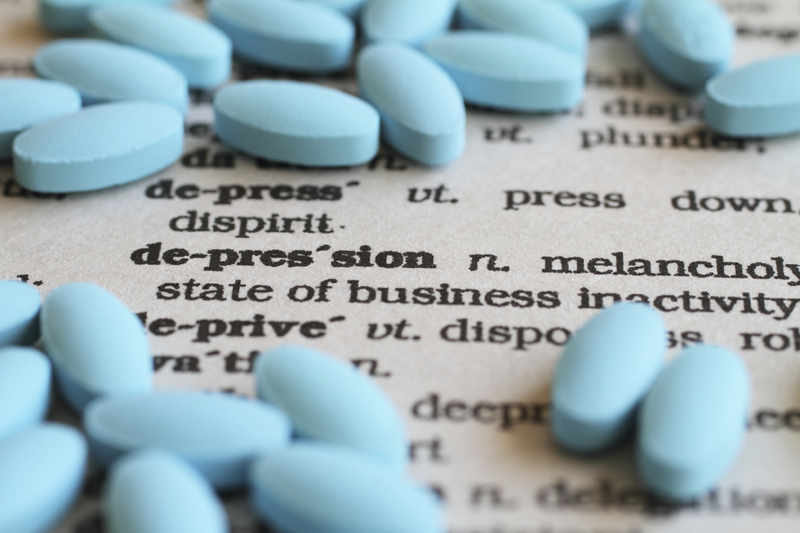 Already overprescribed in the US, a study published in the Journal of Clinical Psychiatry reported that nearly 70 percent of people taking antidepressants did not meet the criteria for clinical depression. If your sense of malaise is prolonged, maybe getting to the core of the issue could be more effective than medication. Antidepressants should be considered as the remedy of last resort. They may be useful in some cases, but side effects are many, including insomnia, weight gain and sexual problems. Whether in a personal setting or in a focused group process workshop, participants can explore their inner world in a safe space. The complexity of our personality and conditioning is given space to breathe, while gaining insights and tools for developing a meaningful connection within and with others. That’s something no pharmaceutical remedy can do. Finding a therapist that speaks your language, brings clarity into your life and helps heal some important wounds is a personal endeavor. There are endless therapeutic modalities and approaches to choose from. CBT, ACT, Psychoanalysis, Dynamic Psychotherapy and there are also more experiential and non-conventional approaches to therapy. Therapy should include a real dialogue between two people. One that gives room to the cognitive and analytical understanding of our lives, but also includes the body and its cellular memory of conscious and unconscious events. And, as we are also in a constant search for meaning, the mysterious or spiritual side of life has to find its place too. No need to fear. Nobody is judging you. Any good therapist is committed to ensuring that all participants feel sufficiently comfortable to speak on their own terms.